PATERSON, New Jersey (WABC) -- A high school security guard in New Jersey has been charged with child abuse and assault. 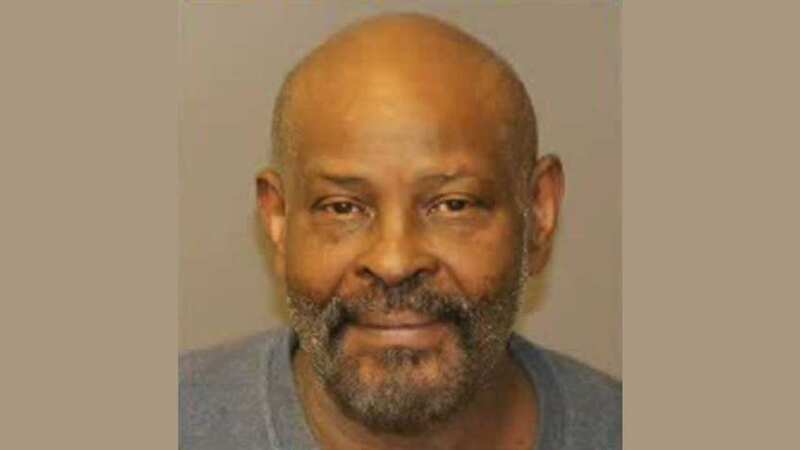 Investigators say 62-year-old Gary Powell hit a student back in March. It happened while he was working at Eastside High School. Powell faces up to 18 months in state prison for child abuse and up to six months in county jail for assault.